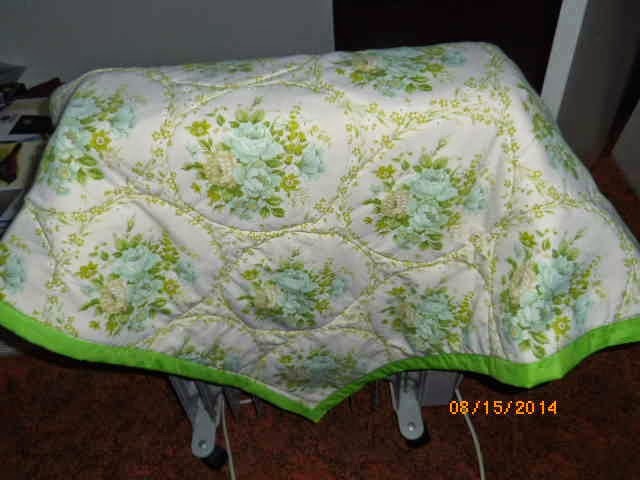 Patea PNG Quilt Collective: August 15 - Two more quilts from Gina. 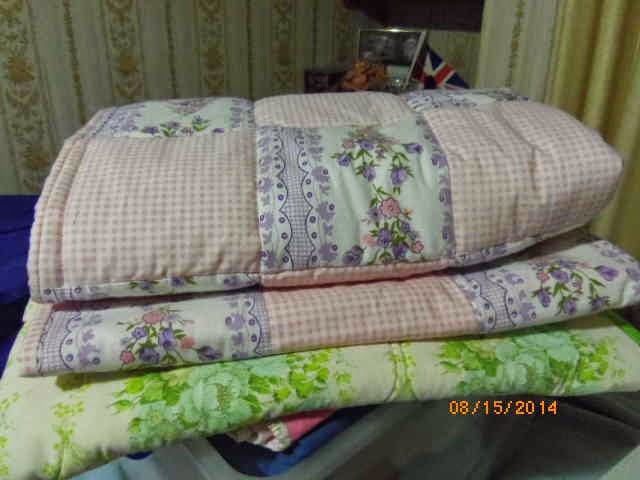 This little stack of quilts includes the one I posted a pic of earlier this month. There is another one like it, and a green one. I've got two more tops pieced and ready to be made up.